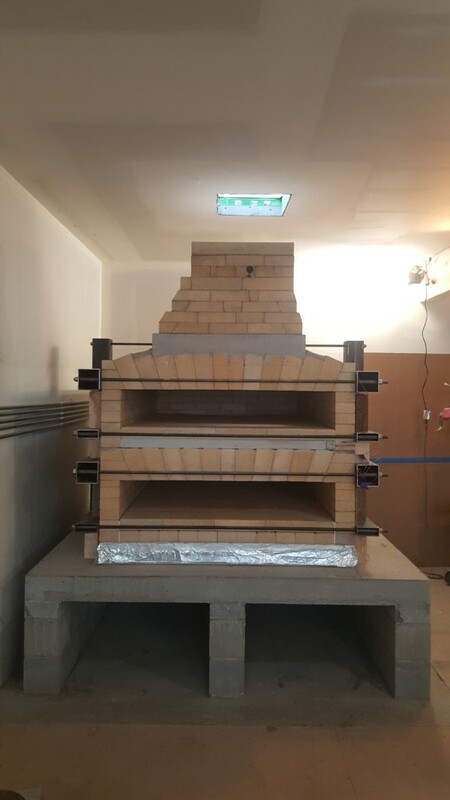 This double-decker wood-fired oven is designed to be a workhorse for a commercial retail bakery situation. The stacked hearths provide ample baking and cooking space in an efficient footprint. The thermally isolated hearths also provide versatility in cooking. Firing the bottom deck in the evening should provide for well-soaked baking temperatures when the bakery opens in the morning. While loaves of bread are being produced (during daylight hours!) in the bottom deck, the bakery can provide live-fired food from the top deck during retail hours spanning breakfast through dinner. These live-fired options can include, pizzas, flat breads, as well as all kinds of grilled, broiled and braised foods. 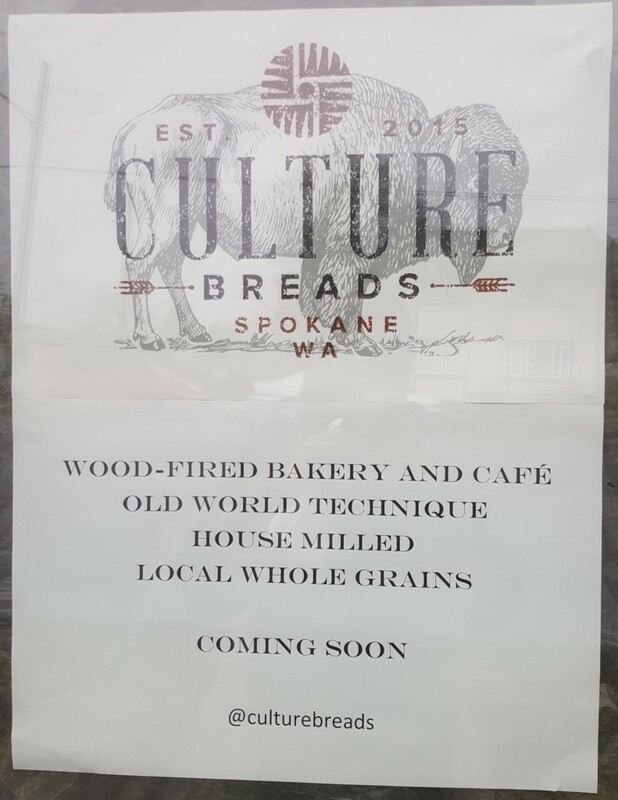 This project for Culture Breads was a joyful collaboration with Boreal Heat of Medford, OR. The door hardware was produced by Norse MetalWorks, also of Medford, OR.